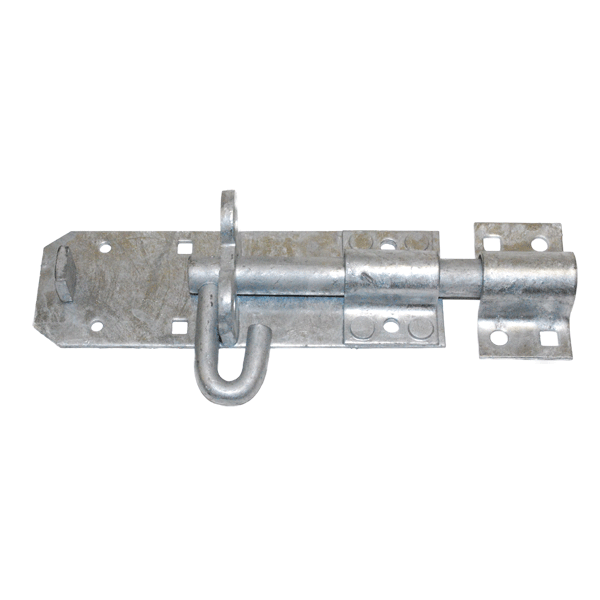 We stock a variety of padlocks and padbolt hardware to choose from for that little extra security. 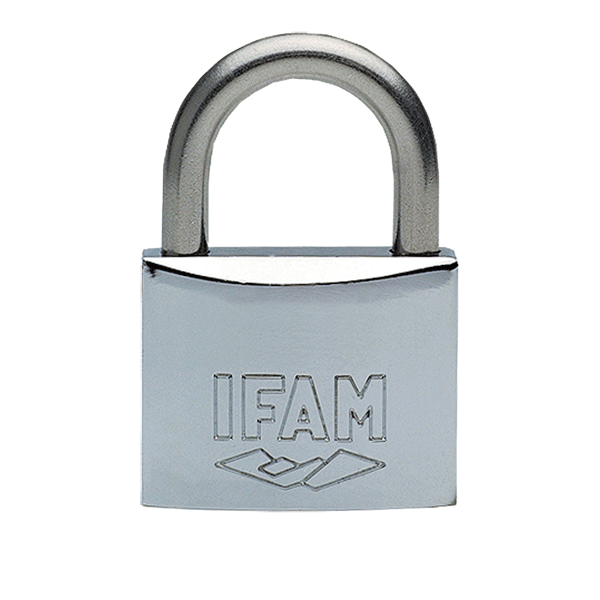 High security padlocks are essential to protect your valuables or property. 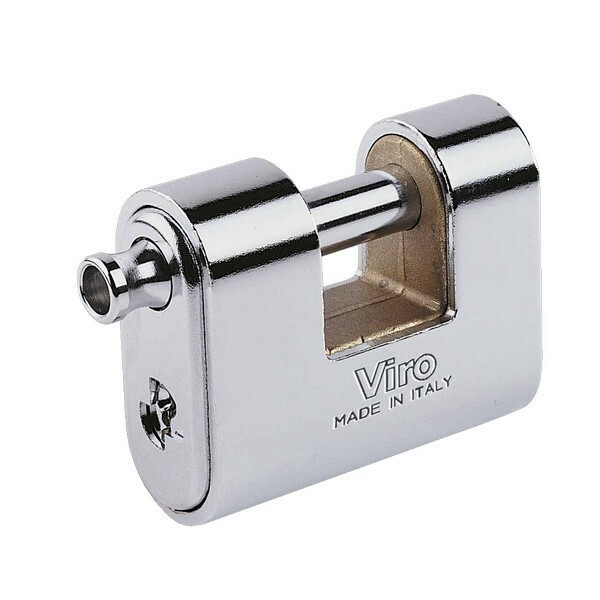 Whether you require a classic brass padlock, or perhaps one of our more weather resilient options such as our PES12 or solid rectangular steel armoured padlock, armoured with a chrome and hardened steel case to meet European standards, we can help. 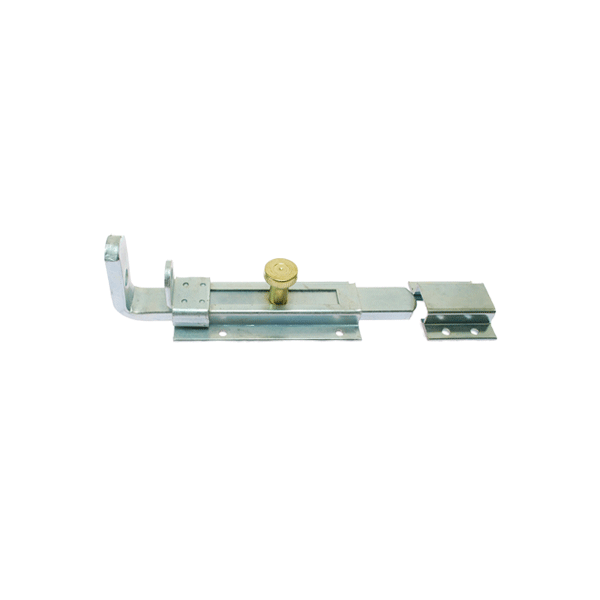 We also have different sizes available on some of our hardware models. 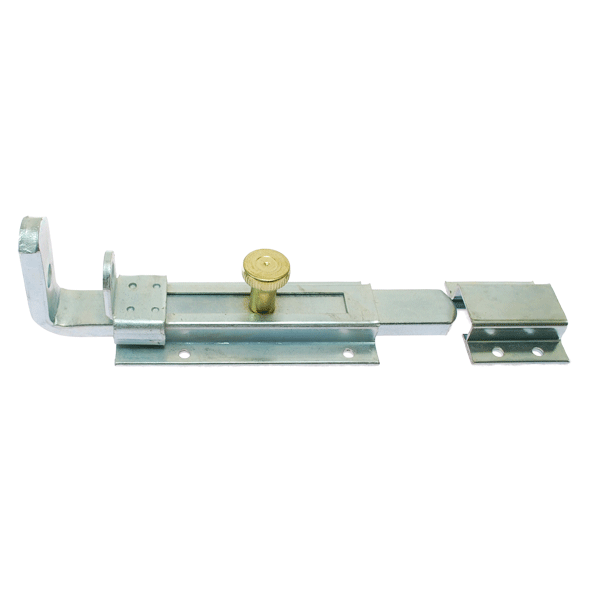 Please take your time to browse through our vast range of gate locks and gate hardware. If you require further detailed specifications about any of our range, simply contact our team today.